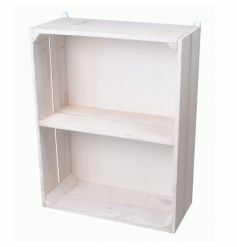 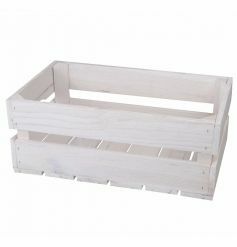 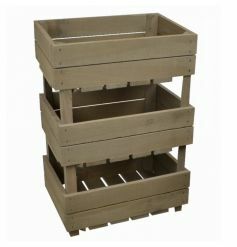 If you are looking for apple crates at amazing wholesale prices then you have come to the right place! 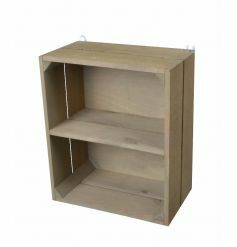 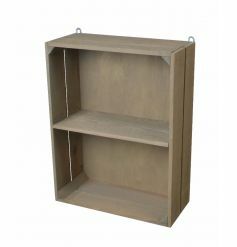 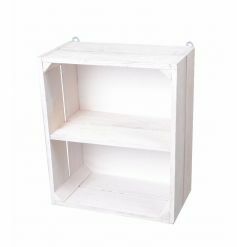 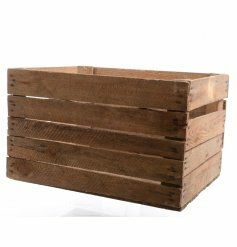 Our vintage / rustic apples crates can be used as storage or look amazing, when stacked together, as gift shop, florist, bar or restaurant display units. 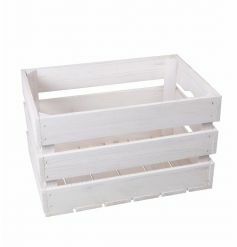 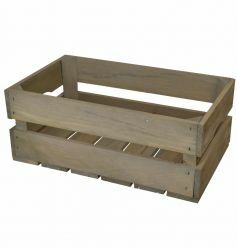 We stock genuine used wholesale apple crates which have the authentic vintage look or brand new apple crates in various sizes which can be used for a more finished / clean look. 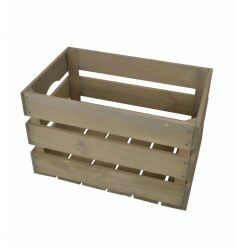 Our apple crates can be personalised adding another layer to your business, why not create bespoke personalised products for your customers, they make ideal storage units at weddings or in the home.